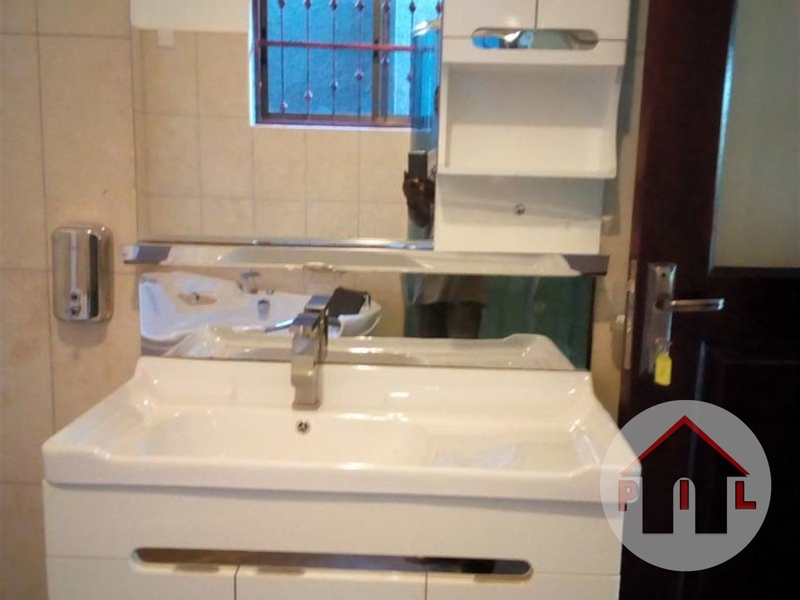 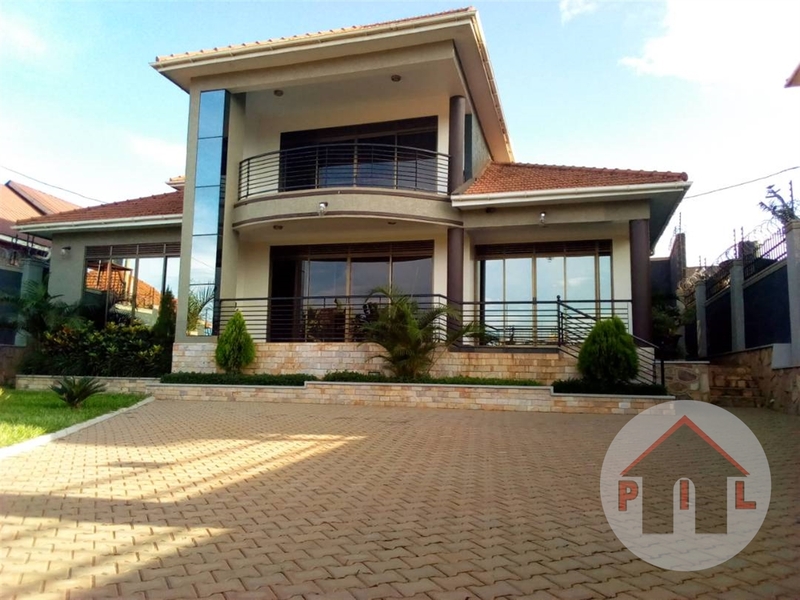 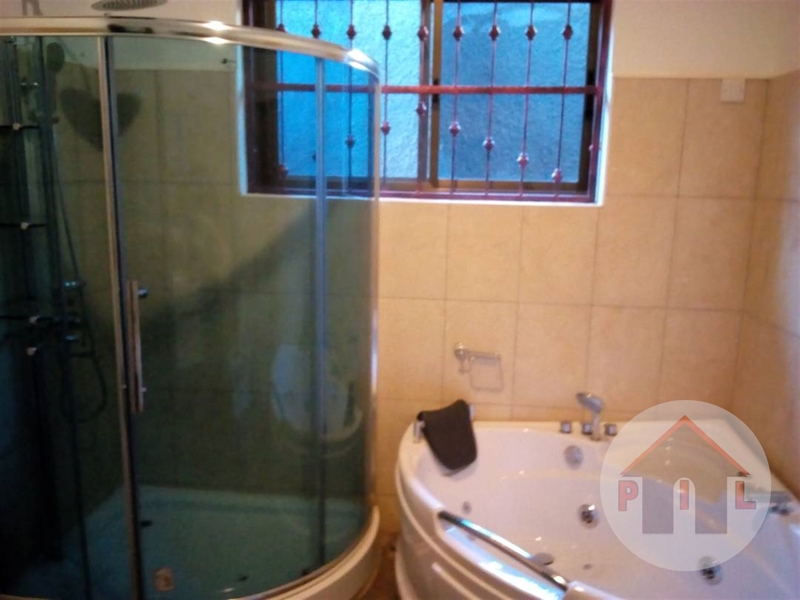 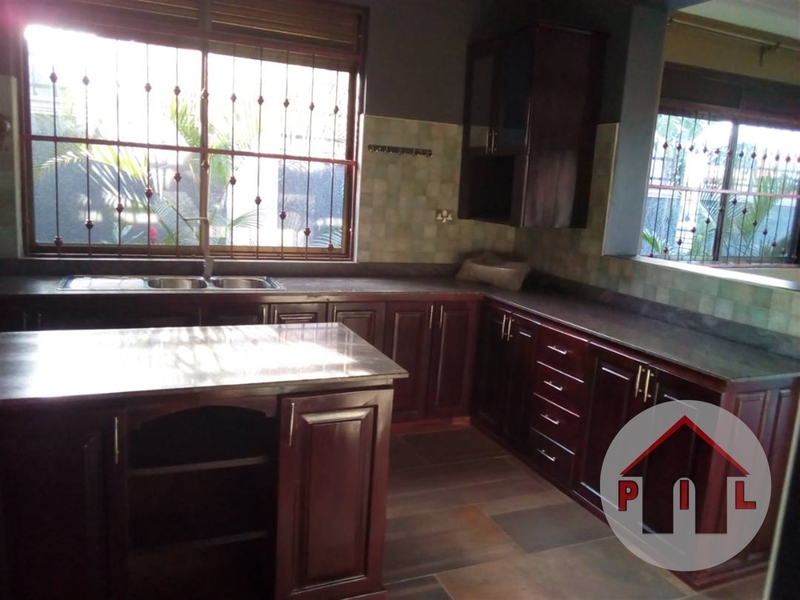 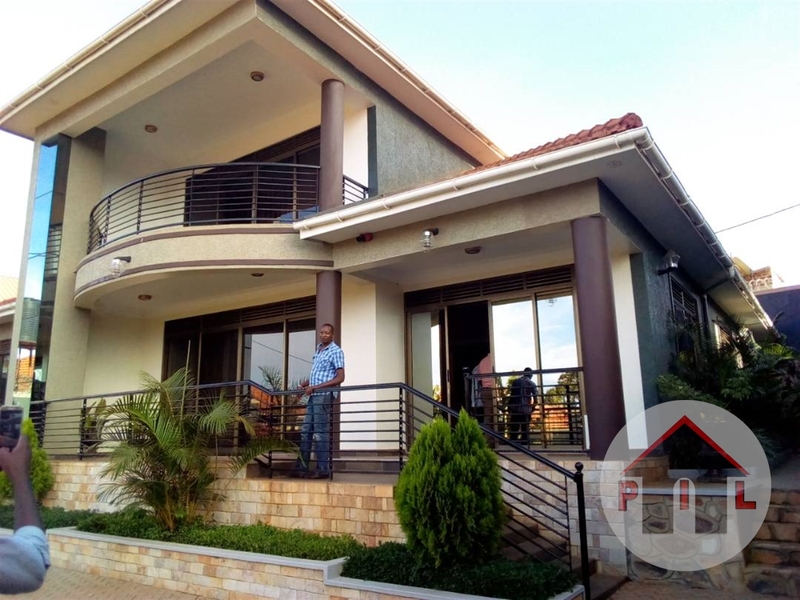 Fabulous for sale in Kyanja at 910M on land size of 20decimals with 5bedrooms,4bathrooms,dining room,sitting room,ample parking,spacious compound,garage,fence and convenient neighborhood. 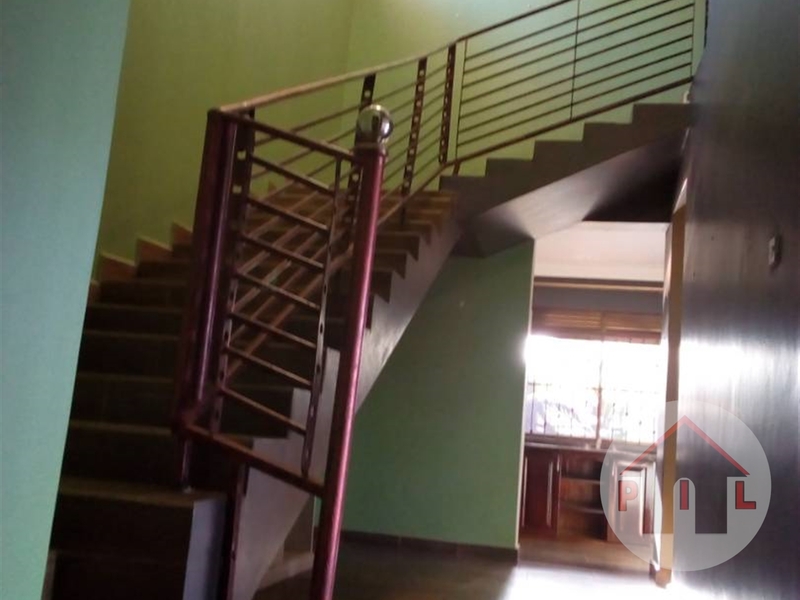 Wall fence, Servant quarters, DSTV,Lots of parking, Garage, Spacious gardens,Electronic gates. 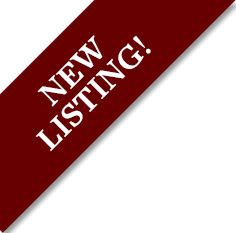 Am interested in viewing this property (with code 28397) on 4/25/2019 at 3:00pm, please confirm my appointment.